Great. It’s so good to be right in the centre of the city. Getting around the sights couldn’t be easier, especially with a U-Bahn nearby. There’s a lot to see and do as well; museums, shopping, cafes and bars. Phew. 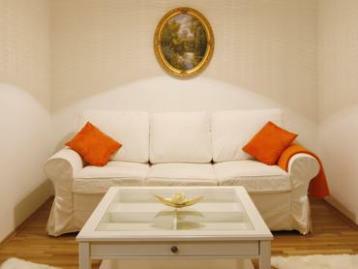 Just as well then that this apartment is not only central but comfy and relaxing. You’ll feel right at home.